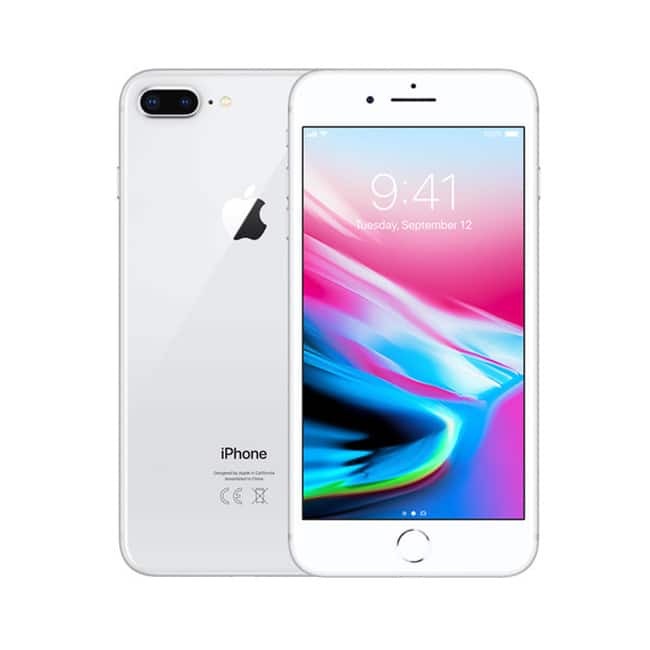 Flipkart 2018 New Year Sale offers Phone 8 Plus 64GB at Rs. 66,499 while its original price is Rs. 73,000. If the user pairs purchase with an exchange offer then the person is liable to get an additional discount of up to Rs. 18,000. Exchange on other mobiles could also get an additional Rs. 3,000 discount over this. 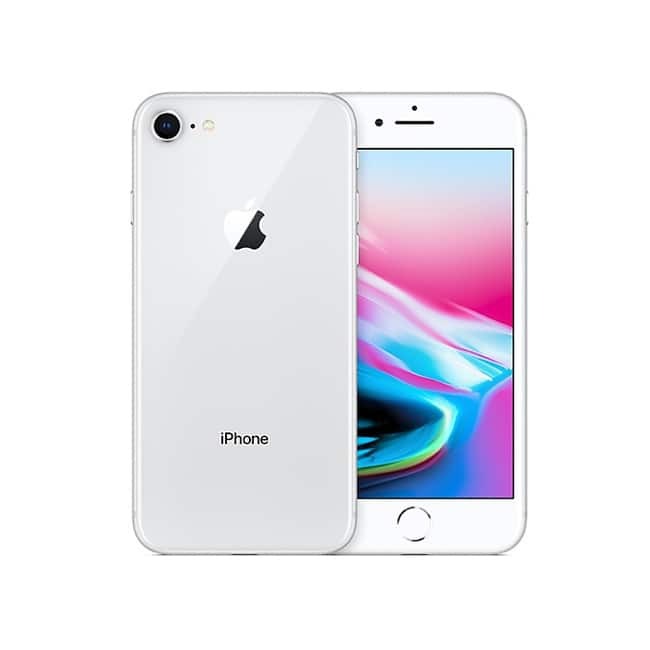 Flipkart 2018 New Year Sale offers iPhone 8 64GB at a discounted price of Rs. 54,999 while it is originally selling at a price of Rs. 64,000. If one exchanges old smartphone then the person could get a maximum discount t of Rs. 18000 as well. Flipkart is offering a buyback guarantee for an additional Rs. 99 which states that you can sell your iPhone 8 back to.